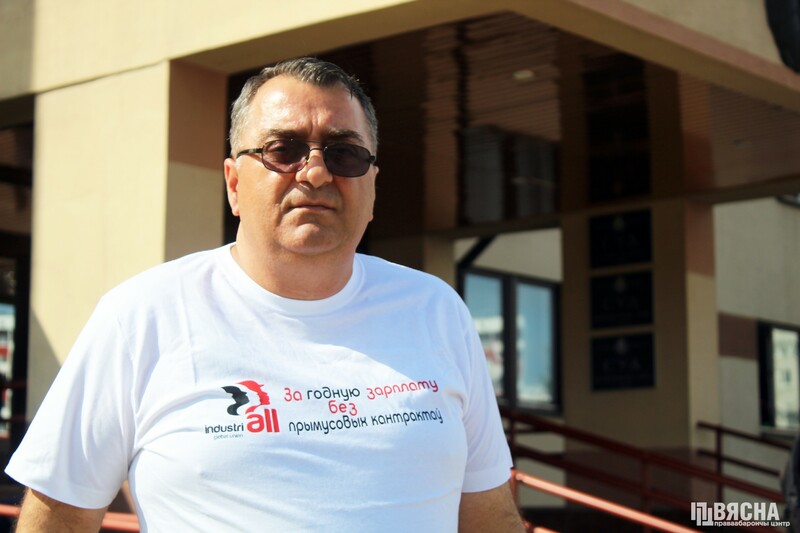 The politically motivated charges against Henadz Fiadynich and Ihar Komlik, leaders of the trade union REP, are “solely aimed at paralyzing the union activities,” say observers of the IndustriALL Global Trade Union after attending the trial that opened on July 30. “IndustriALL believes that the trial [of the trade union REP] should be open to international scrutiny. We have been following the case from the beginning of the investigation, and it is obvious that the case is totally trumped up. It looks like they are looking for a black cat in a dark room, but the cat is not there. There is a possibility that innocent people may be found guilty of what they never did,” Georgian observer Tamaz Dolaberidze said. According to Dolaberidze, the authorities attempt to shape negative public opinion, but it is also disturbing that the court is used for this purpose. “All this will adversely affect the political processes in the country,” he said. After attending every hearing, the observers say that they saw “scared people”. “The witnesses who were forced to give false testimony now tell the opposite at the trial,” Serhiy Pavlov, IndustriALL’s observer from Ukraine, said. He also said they were alarmed by reports of several witnesses questioned by the prosecuting authorities after they denounced their initial testimony. “We wish these people courage to continue telling the truth,” Pavlov said. 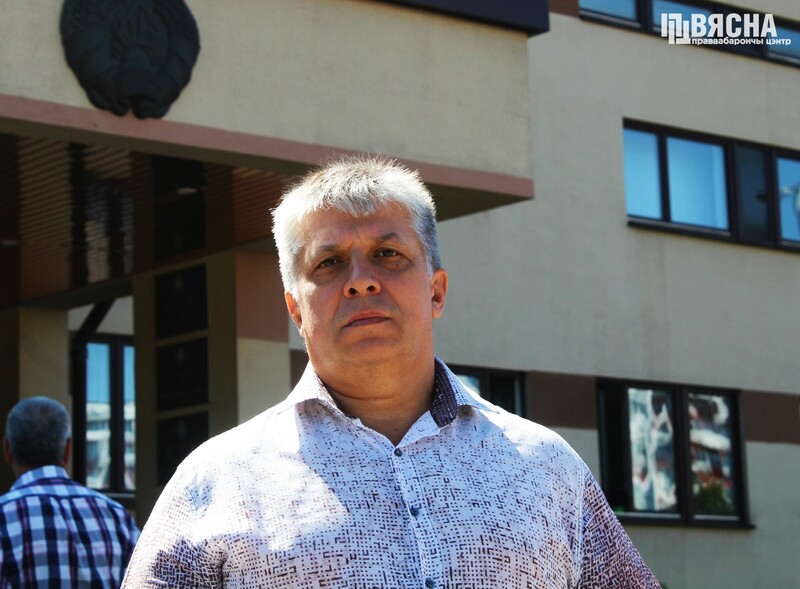 Henadz Fiadynich and Ihar Komlik are accused of failing to declare income, which they say were money used to finance the activities of the REP trade union. The country’s leading human rights organizations say the charges are politically motivated. If found guilty, the activists may be imprisoned for up to 7 years.